As VP of Outreach, Mike Reed will serve and lead business development efforts, create and nurture strategic relationships with targeted advisors and ministries, and cultivate relationships with prospective givers. 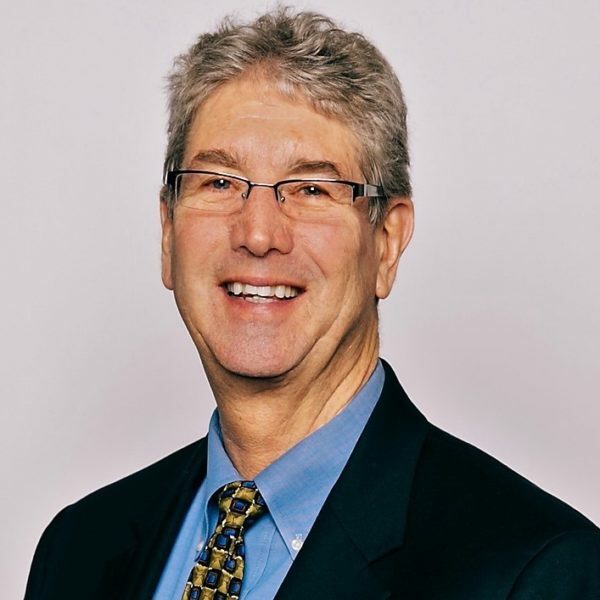 Mike came to NCFWM in January 2018 from the corporate world where he held leadership positions in mulit-unit sales, procurement, and business development areas. Additionally, he is an active member of his church, serving as Co-Director for their marriage ministry, as well as a life group and men’s group leader. Mike and his wife Sherryl have three grown children: Jordan, Hannah, and Jacob. Their commitment to invest time and treasure in their local church is a focal point of life outside of family and work.